It is managed under the aegis of the Zoological Society of London , and is situated at the northern edge of Regent's Park, on the boundary line between the City of Westminster and the borough of Camden (the Regent's Canal runs through it). The Society also has a more spacious site at ZSL Whipsnade Zoo in Bedfordshire to which the larger animals such as elephants and rhinos have been moved. 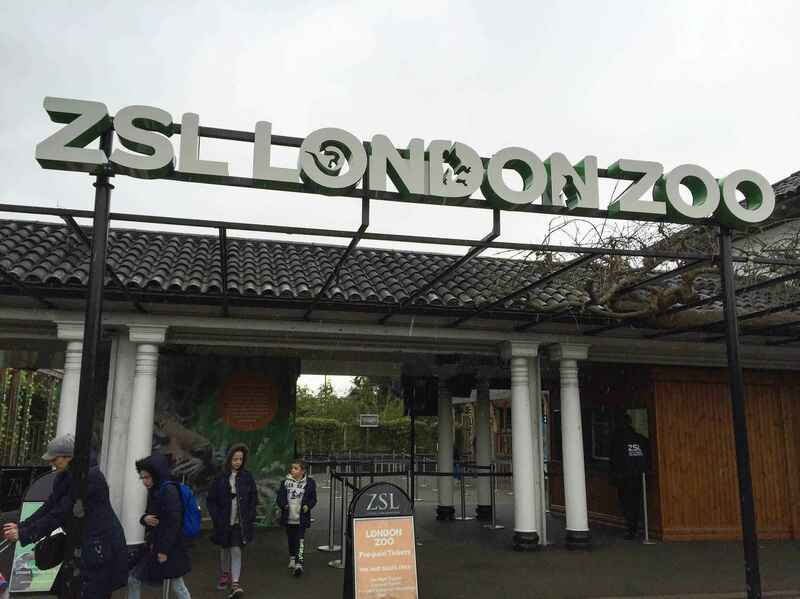 As well as being the first scientific zoo, ZSL London Zoo also opened the first Reptile house (1849), first public Aquarium (1853), first insect house (1881) and the first children's zoo (1938). There are: Mammals: 565 Birds: 614 Reptiles: 173 Monkeys: 727 Fish: 5130 Invertebrates: 1278. Other notable animals in London Zoo's collection include black vultures, greater flamingos, vicunas, Bactrian camels, spectacled owls, red-ruffed lemurs, African harrier hawks, Malayan tapirs, burrowing owls, white-cheeked gibbons, military macaws, Oriental small-clawed otters, reindeer, giant anteaters, Rüppell's vultures, Bornean bearded pigs, Rodrigues fruit bats, Chinese giant salamanders and great white pelicans. Since its earliest days, the zoo has prided itself on appointing leading architects to design its buildings, today it holds two Grade I, and eight Grade II listed structures. After Burton, Sir Peter Chalmers Mitchell and John James Joass were appointed to design the Mappin Terraces. Completed in 1914, the Mappin Terraces imitates a mountain landscape to provide a naturalistic habitat for bears and other mountain wildlife. In 1933 the Round House, designed by Berthold Lubetkin's Tecton Architectural Group to house gorillas, was one of the first modernist style buildings to be built in Britain. The following year the Penguin Pool, also designed by Tecton, was opened; both are now grade I listed. The Modernist dual concrete spiral ramps of the Penguin Pool have made it famous, but during a 2004 refurbishment the penguins took a strong liking to the duck pond they had been temporarily relocated to, and they were moved out of the Penguin Pool permanently. 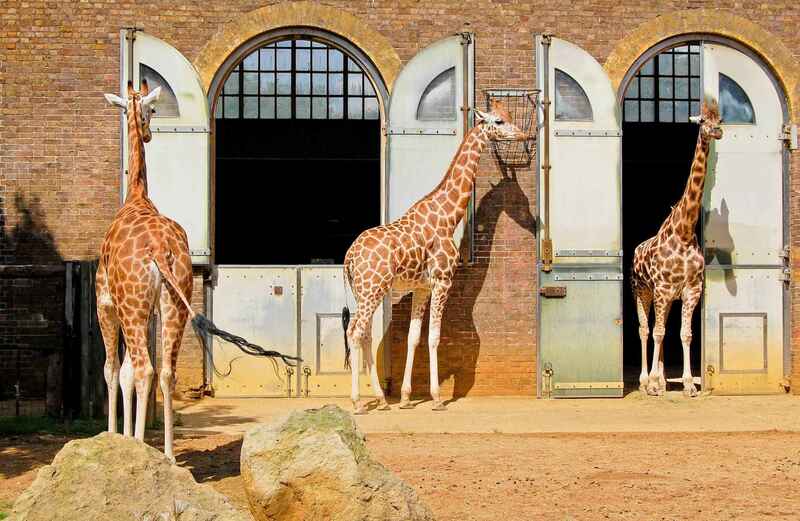 London Zoo | eTips Inc.